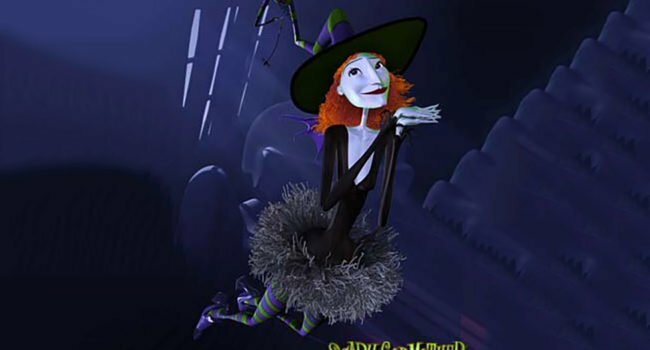 Scary Godmother is the comic book and animated character of the same name, written and illustrated by Jill Thompson. The children’s books were first published in 1997 then eventually spawned into an animated TV film in 2003. 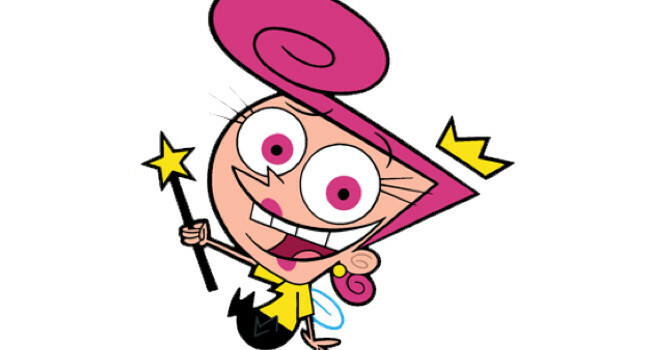 Wanda Venus Fairywinkle-Cosma (voiced by Susanne Blakeslee) is Timmy Turner’s godmother in The Fairly OddParents. She tries to be good influence on Timmy by preventing him from wishing for things that could be disastrous.